2014 Emmy Nominations are Announced! 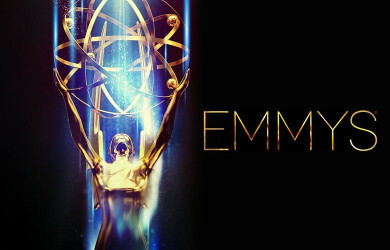 Congratulations to the nominees of the 2014 Emmy Awards!! Your talent and creativity contribute to great and compelling television. 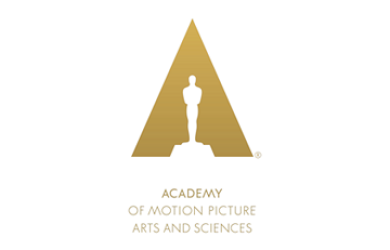 Congratulations to all of the new inductees to the Sound Branch of the Academy of Motion Picture Arts and Sciences! 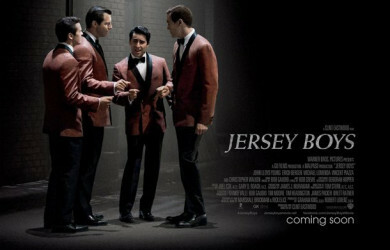 This story of Frankie Valli and the Four Seasons is brought to the screen by Director, Clint Eastwood for Warner Bros. and GK Films. 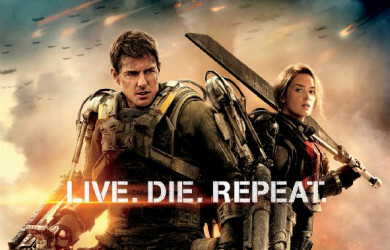 Opening everywhere this weekend from Warner Bros., “Edge of Tomorrow” starring Tom Cruise and Emily Blunt. 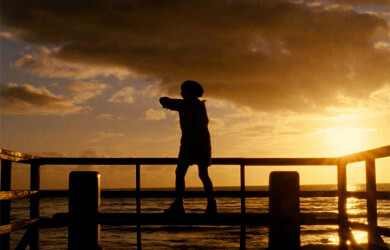 is the thoughtful film, “Little Boy” from Director, Alejandro Monteverde. 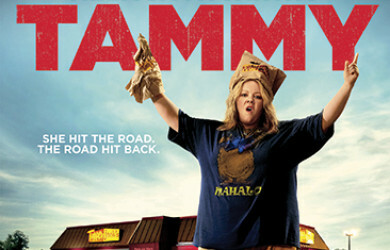 It’s here with a monster opening weekend box office!! 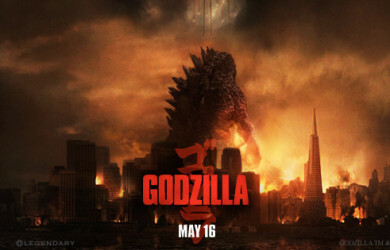 "Godzilla" from director, Gareth Edwards for Warner Bros. and Legendary Pictures.